Canoe clubs are often seen as being at the heart of British canoeing, and with clubs throughout the country offering a safe and fun way to enjoy the sport, it makes sense to join your local canoe club! If you have bought one of our canoes for sale, have taken it out in the water a few times, and you’re confident this is the sport for you, you may want to look at joining your local club. This post will give you what you need to know about joining a club! There are over 400 British Canoeing affiliated clubs around the UK, all of which meet the governing body’s standards for safety, organisation and activities. A club is also an excellent place to start, offering beginner and introductory sessions. You can find nearby clubs using the britishcanoeing.org.uk website. Clubs also have coaches, boat storage, equipment to borrow, organised river trips, and are very social. As the majority of clubs around the country are affiliated with British Canoeing (BC), they will often require an annual membership to BC if you plan on joining. The membership helps cover the maintenance of clubhouses and equipment they keep. There is often a set club night, weekly, fortnightly or monthly, giving you the chance to meet fellow paddlers and hit the water as a group. Clubs tend to have a committee that deals with organising club sessions and trips. Larger clubs will have members dealing with particular areas such as a youth canoeing club. Having a membership to British Canoeing has lots of benefits, as it gives you access to 5,000km (3107 miles) of waterways around Britain and gives you exclusive access to news and rewards from British Canoeing. Having a membership also helps with liability insurance and with reduced rates on boat insurance. Club trips are an excellent way of getting out to explore the local rivers, lakes or coastline. Group trips with a club are a good option for beginners too, as they are a lot of fun and you are sure to appreciate the help and advice from your fellow canoers. 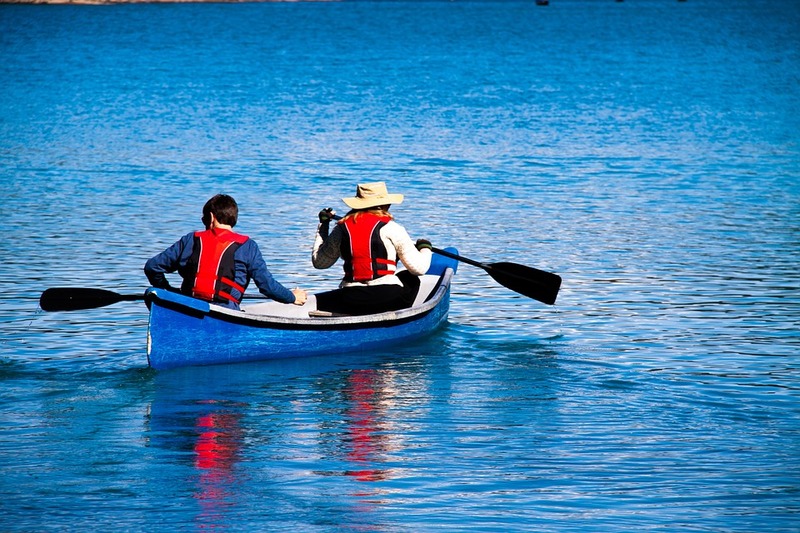 Canoe clubs are very sociable, and trips will help you build friendships with fellow paddlers. Some clubs around the country specialise in a discipline such as slalom and offer the chance to join competitions. A specialised club is great when you want to really focus on the sport, though beginners might find it restricting as it won’t offer as much chance to have fun. Due to the social side of clubs, they are very open to families and will offer family memberships. If you are looking for a new family activity, canoeing might be for you!